I sat down the other day to read Judith Viorst’s latest children’s book, Lulu and the Brontosaurus. It was a cute story packed with snark. But you know what? Lulu is a total brat. She throws tantrums. She feels that she is entitled to everything. It got me thinking about girls with bad attitudes. 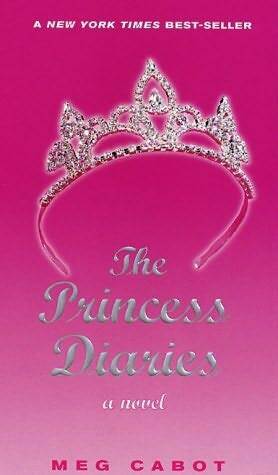 I am particularly sensitive to reading about girls with bad attitudes, because I worry that these characters will turn out to be stuck-up, spoiled princess stereotypes. I don’t like reading about insufferable girls because our culture is so quick to label a girl or woman with a bad attitude as a cold-hearted b*tch. Yes, it’s good to see assertive girl characters who know what they want, but sometimes these girls become caricatures rather than complex, multi-dimensional heroines. In Inside the Shadow City, narrating character Ananka Fishbein provides how-to tips for girl readers who want to get themselves out of sticky situations. She says at the end of one chapter, “Don’t forget that in many situations, a bad attitude may help as much as a black belt.” And it’s true that a bad attitude can be an endearing and useful character trait…in some situations. So, my question is: When do bratty girl characters teach us a lesson about relating to others, and when do they perpetuate a cultural stereotype about little girls? 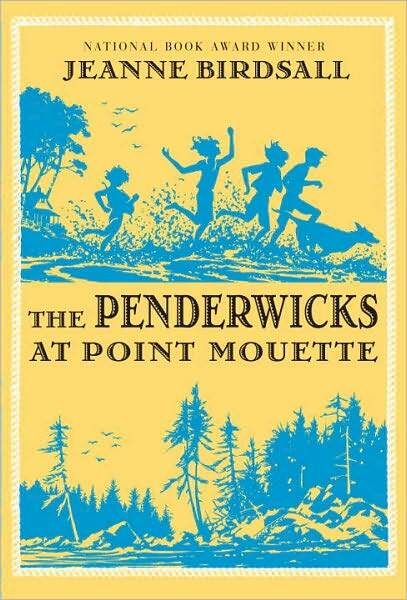 Skye Penderwick in The Penderwicks at Point Mouette. Skye had a seriously bad attitude when she found out that she would be the Oldest Available Penderwick for the summer, but when she realized that she needed to step up and be the source of strength for her sisters. Amelia Thermopolis in The Princess Diaries is a royal brat when she discovers her princess status. That too changes when she comes to terms with the greater meaning of her newfound responsibility. Pinkalicious makes me especially angry. She is such a demanding little girl! And although her attitude problem is corrected by the end of each picture book, she’s right back in tantrum land at the beginning of the next one. For me, she is the epitome of all that is irritating about entitled frou-frou princess culture. Sadye from Dramarama also has a bad attitude. Fans of Sadye may disagree with me, but I think that Sadye was far too full of herself and her refusal to compromise while at drama camp made it impossible for her to collaborate effectively with the other artists. By the end of the book, Sadye felt confident in her choice to stay true to her own standards – but I thought that she could have learned a lot from adjusting her attitude and sticking it out. I don’t have a lot of respect for quitters. Nellie Oleson may be the queen of the bad attitude. She is thoroughly detestable. Her stuck up attitude makes her the character that Little House readers love to hate. But Nellie is a unique case. We’re supposed to hate her because Laura Ingalls Wilder wrote her as the villain. She is a composite character that Wilder based off of several bullies from her childhood. Nellie’s bad attitude serves a purpose in that it creates tension in the story. I’m ok with disliking Nellie because she pushes my buttons as a reader, and that makes me side with Laura. What do you think, readers? 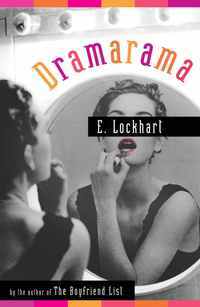 Which girl characters are irresistibly compelling despite the occasional temper tantrum? 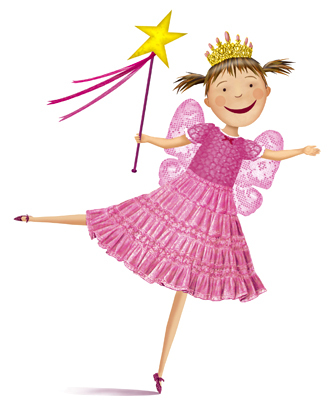 Which girl characters are stuck up princesses who will never learn any better? What girl characters with attitudes perpetuate some nasty stereotypes? This entry was posted in Use Your Gray Matter and tagged Anne Shirley, bad attitudes, snotty girls, use your gray matter. Bookmark the permalink. At the picture book level: I loathe Eloise–whiny, bratty, inconsiderate. Kevin Henkes’ Lily has wonderful character development and recovers wonderfully from her bad attitude moments. Oh wow, Eloise! I haven’t thought about Eloise in a long while. And I think that your example of Lily is a wonderful contrast – I think that her bratty moments are just one part of her overall interesting personality rather than her defining character quality. 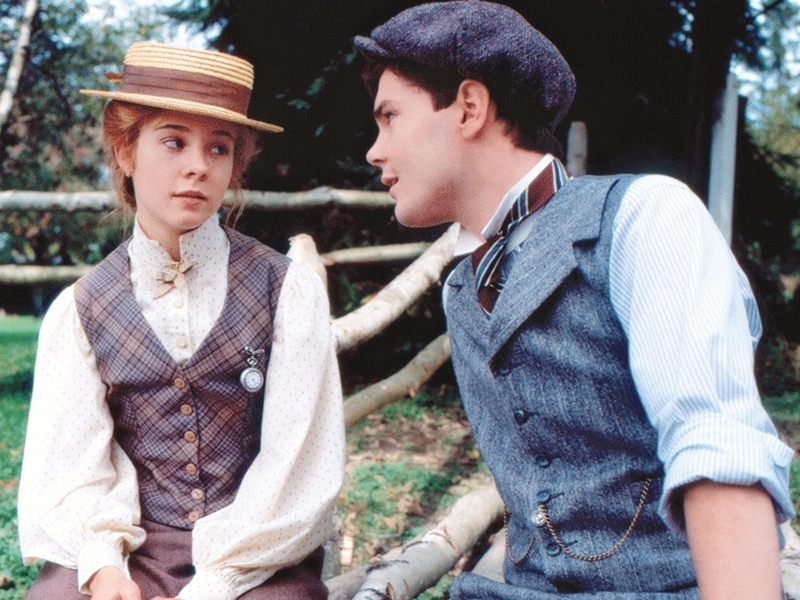 Especially because Lily, like Anne Shirley, is masterful with apologies. Nellie might be the quintessential girl with a bad attitude, but Laura has her fair share of bratty moments too. Remember when she throws a tantrum because she can’t keep the “papoose”? I think there are a few different ways in which we see bad attitudes manifest themselves, and there’s a real difference in our perception. There are occasional bad attitudes, reformable bad attitudes and incorrigible bad attitudes. The first is like Henkes’s Lilly or Anne, where we see an occasional or even frequent descent into bad attitude, but it’s mitigated by an awareness and repentance later on. Then there’s the reformable type. Take Mary Lennox of The Secret Garden for example – someone who starts out insufferable but grows up through her story and changes her ways. Then there’s the incorrigible, the Nellie Olesons or the Josie Pyes who we’re never meant to like. There’s an appreciated consistency in their attitudes. But my favorite category of bad attitudes? The ones where we these attitudes become such an integral part of the character that it becomes a kind of strength. Take Jessica Darling, for example! Where would she be without her attitude? Though she does grow up over the course of the series, her sarcasm and crankiness is key to the way she approaches the world. Then there’s Meg Murray from A Wrinkle in Time. It is literally through her faults that she manages to save her younger brother. Also a problem with male protagonists. Greg from Diary of a Wimpy Kid, anyone? Totally. Greg is kind of a jerk. I have trouble reading/teaching the Wimpy Kid books because he is so negative.